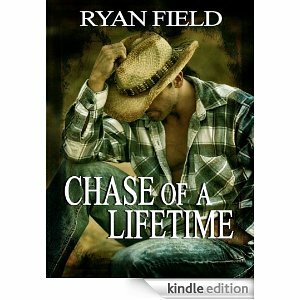 “Chase of a Lifetime” was chosen to be part of a FREE book event at allromanceebooks.com this weekend, called the 12 Days of Christmas. It’s the first, and by no means last, book I published last spring with Ryan Field Press. It’s also the first book in the “Chase” series, followed by “Chase of a Dream,” and “Chase of an Adventure.” Each book is a stand alone, and there are no cliffhangers. Your book will be the 4th free read and available for download to readers on December 16th and December 17th. That’s tomorrow and Monday. You can get there from here. The banner at the top of the homepage will explain it all. Right now there are other books being offered for free, so if you’re interested in stocking up this time of year you might want to check it out. It’s a nice way to offer something back to readers, and I’m glad ARe came up with the idea. I’m also glad that CoaL was chosen to be part of it. 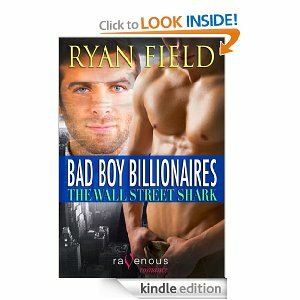 And, for those who aren’t familiar with Allromanceebooks.com, you might want to check them out. Books descriptions are usually superior there, events like this happen often, and it’s a simple web site to use. Kobo e-readers also work there, too. 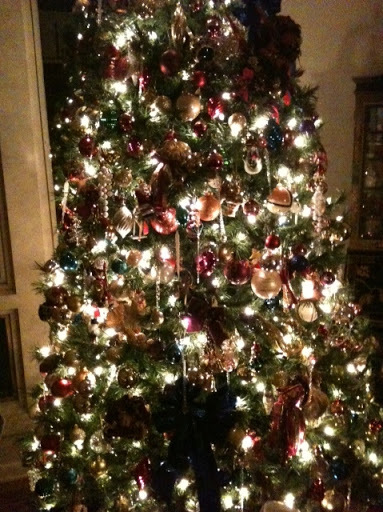 The 12 Days of Christmas free e-book event is on over at Allromanceebooks.com, and here’s a link where you can check it out. “Chase of a Lifetime” will be the fourth free read on December 14th and 15th, and I’ll post a reminder about that again. Although I’m not doing NaNoWriMo, I do have friends working hard at it and I’ve seen that they are offering daily tips for writers who are doing NaNoWriMo over at Galley Cat. The free Internet Typewriter site will turn your web browser into a distraction-free black screen for writing your manuscript, complete with electric or manual typewriter sounds. I find this interesting. One of the biggest issues I had when I switched from writing hard copy on a typewriter to writing on a computer keyboard was that I missed the sound of the IBM electric typewriter. Of course that was over ten years ago and I’m over it now. But in the beginning I couldn’t seem to get used to not hearing something substantial. I’m not sure I’d be able to write a manuscript in my browser without having any issues, but I’m sure I could get used to it in time. In any event, it’s an interesting article and something I’m sure a lot of people might find useful. 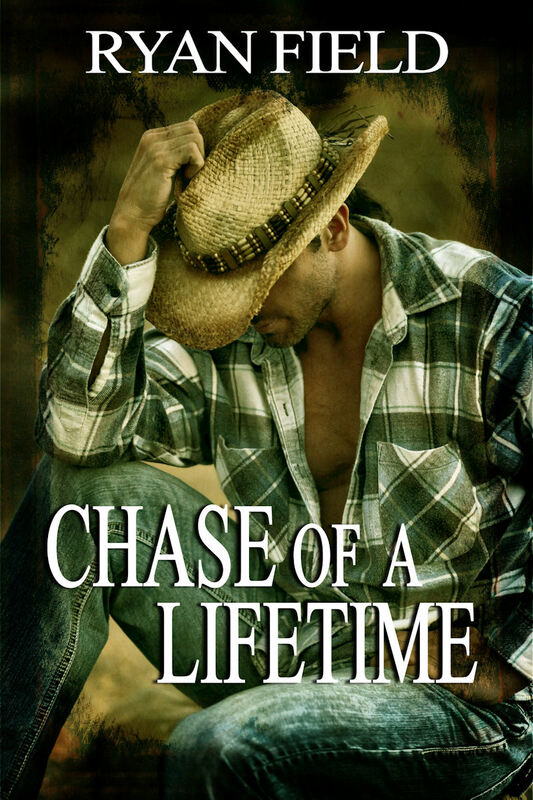 I was just informed yesterday that CHASE OF A LIFETIME was chosen as a promo pick for the upcoming holiday event at ARe. I don’t have all the details yet, but will post in detail as soon as I get them. I’m excited about this for different reasons. Even though I have over 100 pubbed works out with great publishers that I love, COAL was my very first self-pubbed book with Ryan Field Press and for some reason I’m very close to it. It’s hard to explain. I think I know now how other self-pubbed authors feel about their self-pubbed books. And no matter what I pub next, COAL will always be that special book for me. As I’ve always stated, I recommend ARe as a first choice when shopping for e-books for a variety of reasons. One, they do offer readers promos like this 12 days event, especially at a time of year when everyone’s shopping and spending money and there’s little left for entertainment. And two, because I think they give the best product descriptions for e-books anywhere. Amazon doesn’t even seem to try. The product details over there are always so sketchy I make sure I add as many details in my story descriptions as possible so readers know what they are getting. It’s no wonder readers leave bad reviews for short stories they thought were full length novels. I don’t blame them at all. This leads me to believe that the people running Amazon aren’t readers themselves. If they were, they’d step up their game, get off their asses, and stop pussyfooting around. 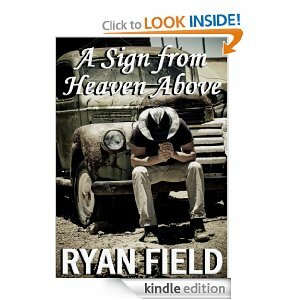 So if you are into reading e-books, please take the time to check out web sites where e-books are sold like allromanceebooks.com. You’ll not only be getting excellent service from owners who do care about readers and books, but you’ll also be able to see what you’re actually getting before you purchase. As a personal note, the folks at ARe really do care. I’ve had confusing search engine issues with them and they’ve always helped me out and they’ve always been there when I needed them. They are not the cold, lifeless bots you’ll find at THAT place…Amazon…who couldn’t care less if you purchase from them or not. So do yourself a favor and check ARe out. It’s a recommendation I don’t have any reservations about giving to anyone. There’s just something more upscale about ARe, too, even though their prices are the same as everyone else. I feel good about shopping at ARe. I always find that when I’m shopping for anything at Amazon it’s so low-end lacking character. I’m really so over Amazon at this point. There are so many nicer places to shop online that treat people very well. And you don’t have to deal with that messy review nonsense that always seems to be happening only at Amazon.